In my previous post, I described how I use Evernote to manage and track topic ideas for the blogs I write for. Evernote is only one of many note-taking applications out there, and they all share a huge benefit â€“ the ability to save information that you want to review again later in one easy-to-access location. The notebook application space is a diverse one — there are online and offline tools, standalone and browser add-ons, free and paid, and even bookmark and wiki-based applications that can function as note-taking tools. I compiled a mix of the options, and came up with a list of 10 applications you can use for tracking and managing your ideas (aside from Evernote). 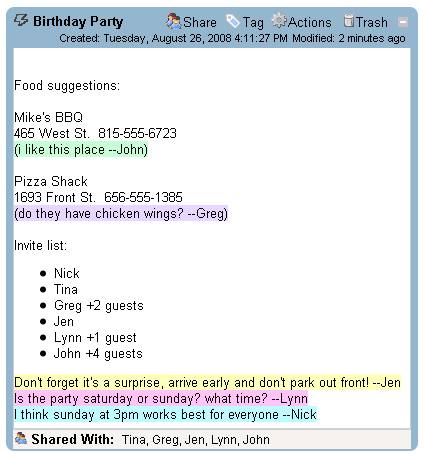 A Mac OS X application for managing information from notes, clippings, lists, emails, diagrams, spreadsheets and more. 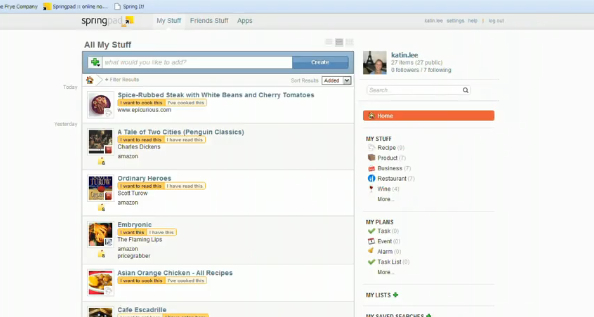 It has a familiar notebook interface with pages and tabs, as well a comprehensive search. A Firefox add-on that incorporates a textbox in your sidebar for note taking. 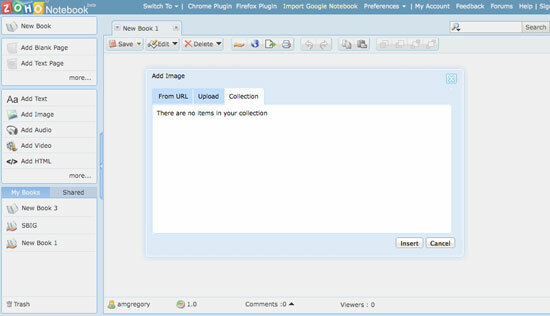 Your notes automatically save for each web site and are stored in the description field of your bookmarks. Net Notes allows you to backup, restore, import and export your notes as you would any of your bookmarks. A free personal online notebook that integrates with your browser. 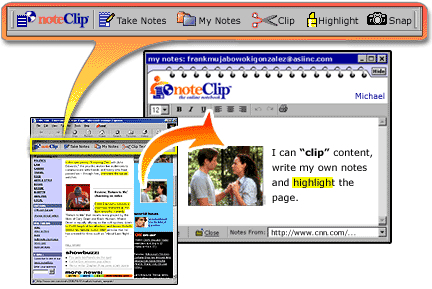 With noteClip, you can take notes on web sites including images, HTML and text, save only the information you want instead of bookmarking a whole page, share your notes with others and retrieve everything from any computer. 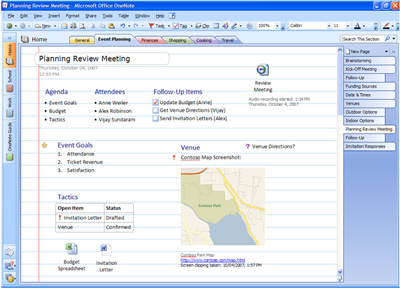 Microsoft’s digital notebook software that provides a place to gather notes and information, search, and share with others. You can compile text, pictures, audio and video recordings, and more. 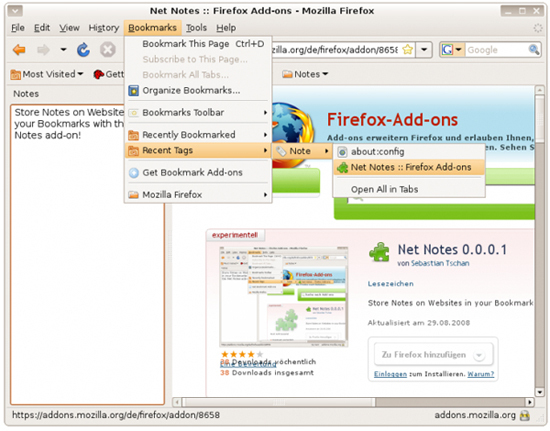 A Firefox add-on that uses the integrated bookmarks system to store your notes, and can also run as a standalone application. 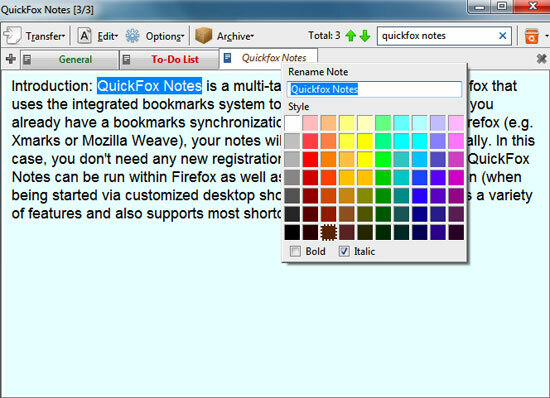 QuickFox Notes has autosave, synchronize, and search functionality. A free online wiki-based notebook that allows you to compile and share ideas, multimedia, projects, and documents. Springnote allows you to create pages, to work on them with others, and to share files. It includes advanced search capability, templates, and 2GB of free file storage. A free notebook tool that lets you save ideas on the web, on your phone or by email in an organized way and then share them with others. A free online bulletin board that lets you create tasks, appointments, files, photos, notes, and bookmarks on Stixyboards, organized in whatever way makes sense to you. 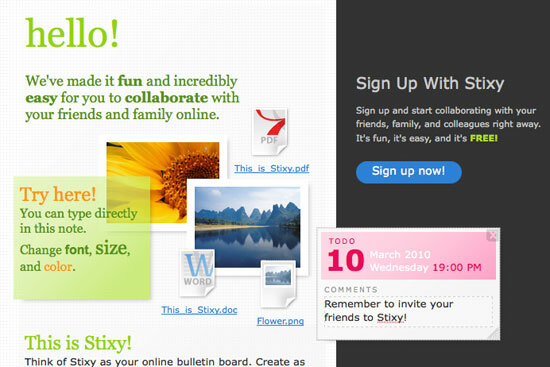 Then you can share your Stixyboards with friends, family, and colleagues. A free note-taking application that lets you manage notes, bookmarks, and ideas on the web or your mobile phone and then share them with others. UberNote also has a bookmarklet available to clip and bookmark pages as your browse the web. An online tool that compiles text, images, audio and video. 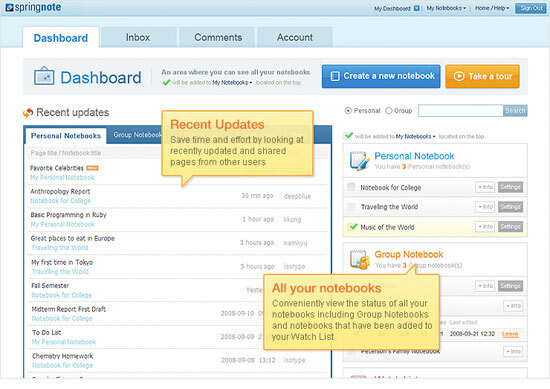 You can share and collaborate with others while keeping track of changes. Do you have a favorite note-taking app?